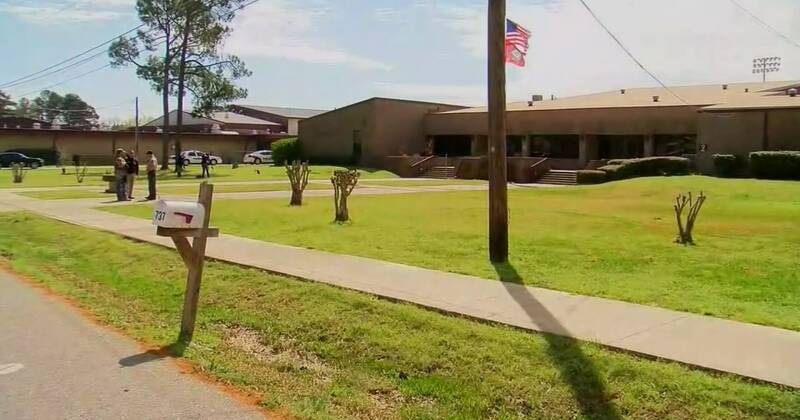 An Arkansas Eighth Degree brought a hidden weapon to school and shot a fellow classmate Monday morning in which the police called a "biased attack." The shooting took place at Prescott High School in Prescott, about 90 minutes southwest of Little Rock, at 9:15. The suspect was taken to jail. Both students are 14, and the suspect is a boy, Joseph Beavers, presiding officer, told reporters at an afternoon conference. "We had the school's resource officers on stage at school, so everything was in just a few seconds," the police officer said. The identity of the residence, which was flown to a hospital for treatment, has not been released, the Prescott School District said in a statement on its Facebook page. The victim is in stable condition, according to police chief. No other injuries were reported, the school district said. Classes were scheduled for resumption on Tuesday. 19659016] Janelle Griffith is a breaking news reporter for NBC News.